Enter the number of new hires you expect to hire this year. 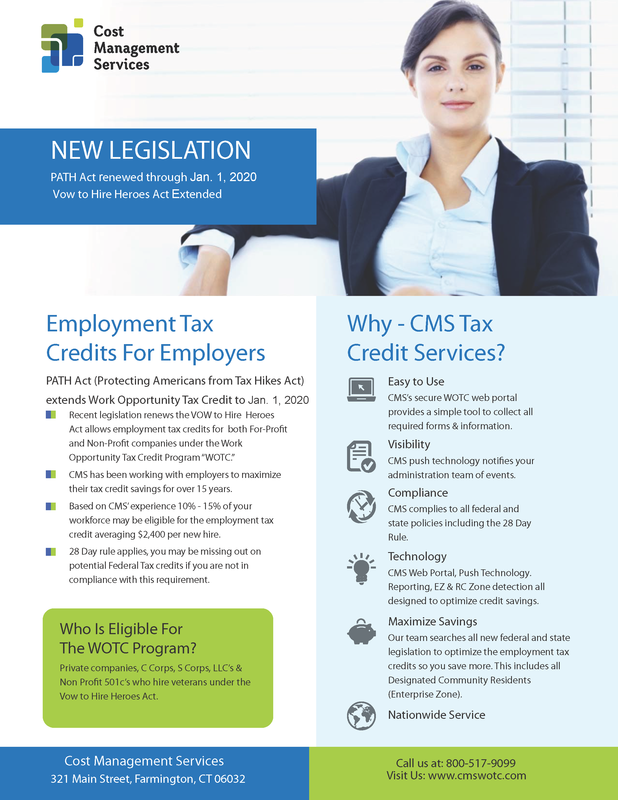 On average 15% of your new hires may be qualified for up to $2,400 worth of tax savings under the WOTC program guidelines. This varies by region and category.